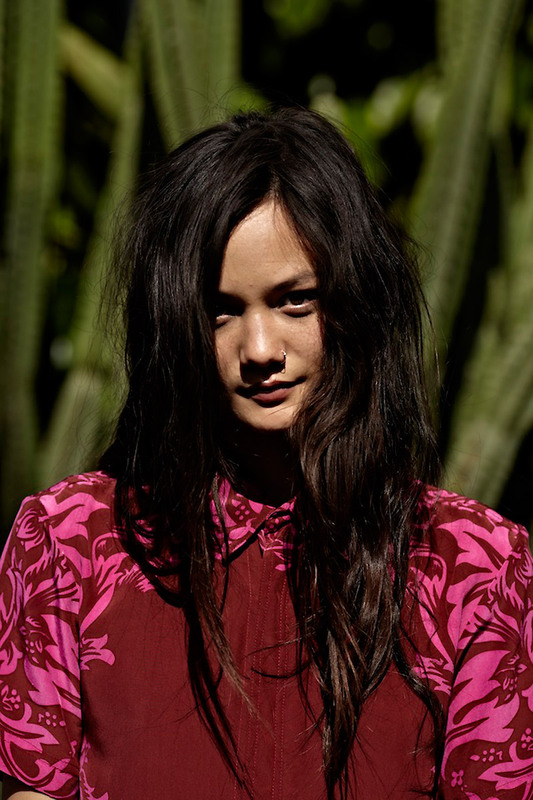 Loving these campaign images of Rachel Rutt for Shakuhachi's AW 2012 collection "California Dreaming"..
She's so gorgeous - is that nose-ring real? The pink lace dress and that last jacket will be sell-outs methinks. AMAZING! LOVE the black dress in the 2nd photo! Love this collection and i love rachel! Love this!!! The range is looking smokin hot!!! ohhh I want that black dress! oh gorgeous, love the black dress! This really is beautiful. Amazing styling. Love the new campaign. That black dress is fabulous. the model is so pretty. and the colours in the first picture are perfect. the texture, the quilting, the colors!!! amaze!